Cannabis is at the centre of ongoing controversial and often confused debate. Opinions on its potential impact on health are sharply divided: some argue that it poses serious risks to mental health and that adolescent use may lead to psychotic illness in young adulthood, or that it acts as a gateway to hard drugs such as cocaine or opiates. Conversely, others point to alcohol or tobacco being far more harmful yet entirely legal. 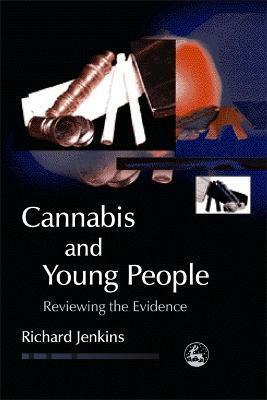 Cannabis and Young People aims to shed light on the current debates by reviewing all the available evidence on a range of issues relating to the use of cannabis among children and adolescents and summarizing the main conclusions in clear, jargon-free language. This book will be an essential read for anyone needing informed, authoritative information about cannabis and its effects.